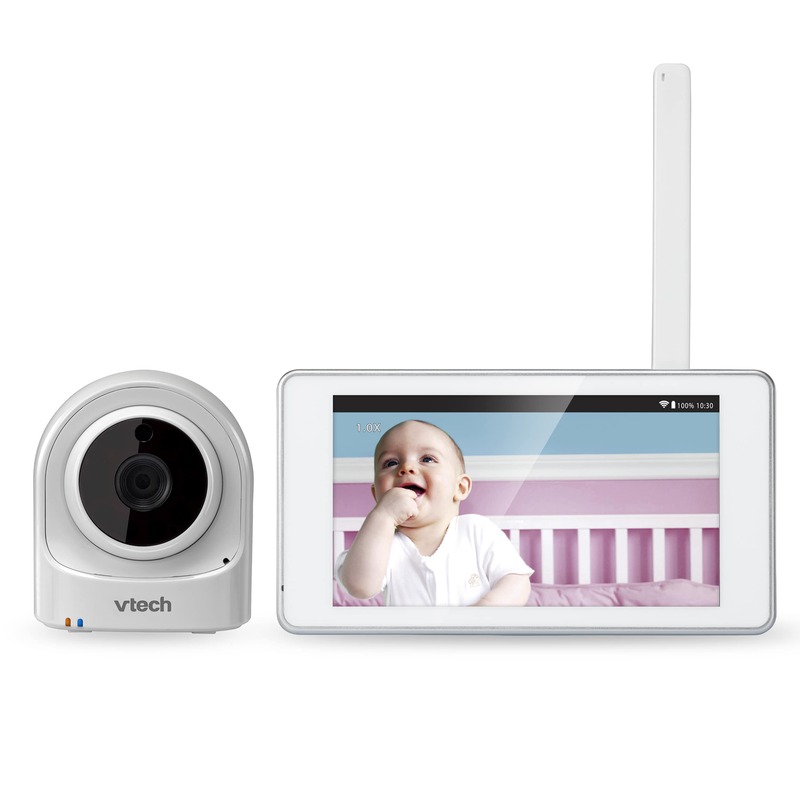 See and hear your baby's every move with high-quality clarity and sound. 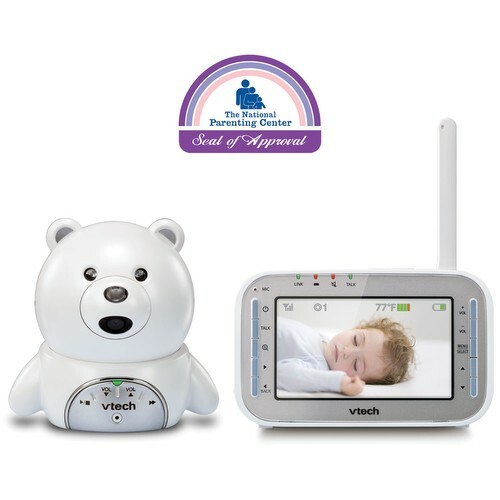 Stay close to the heart of your home from any room with a Safe&Sound® baby monitor. 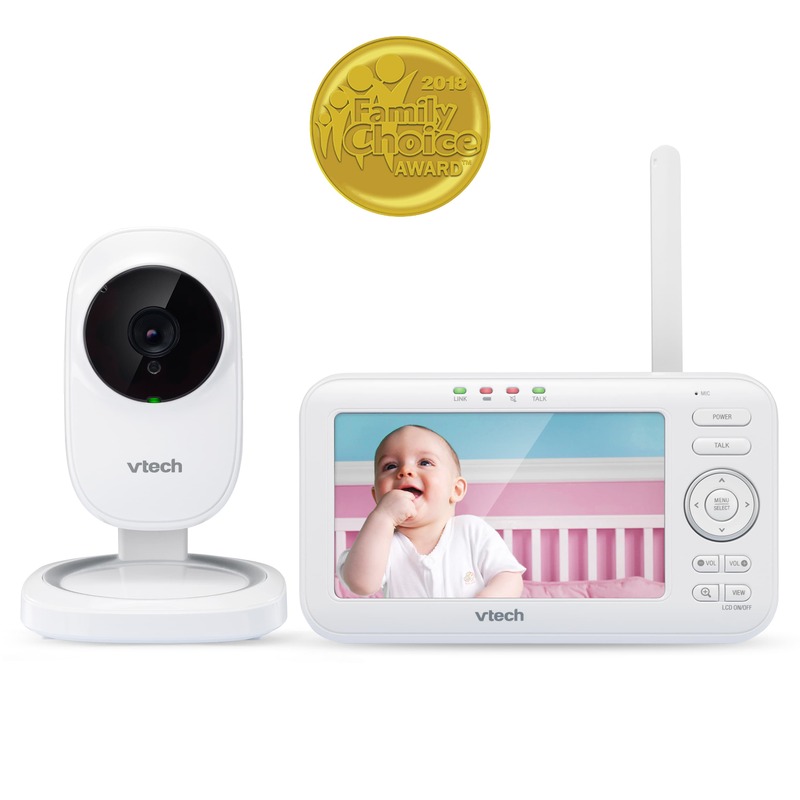 Refined audio and full-colour video bring you every smile, giggle or sigh, so you'll always know exactly how your little one is doing. 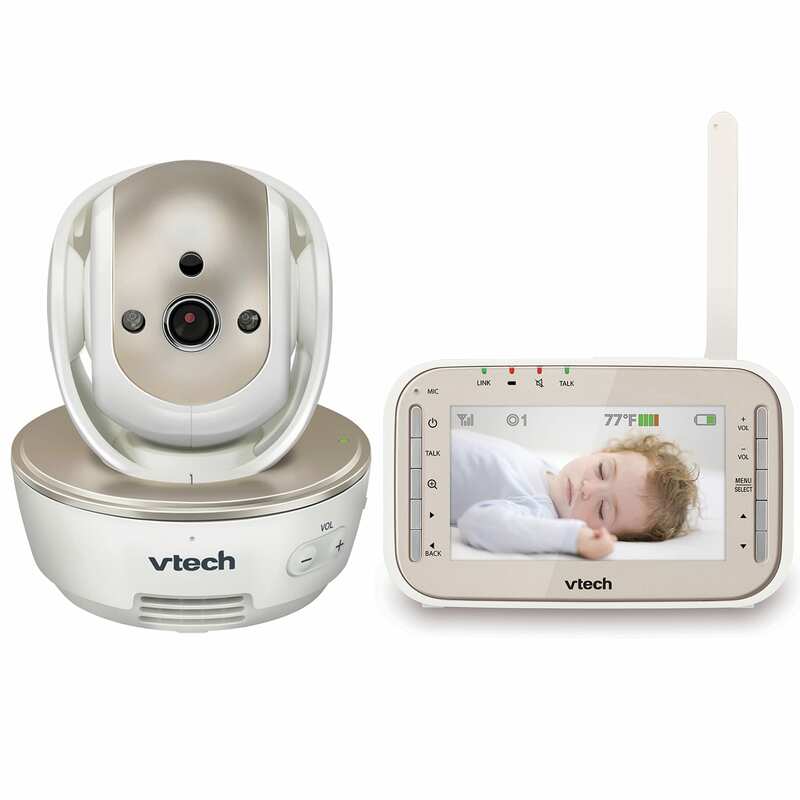 Features like auto night vision, sound-activated playback and vibrating alerts keep you connected to your little one, day and night. 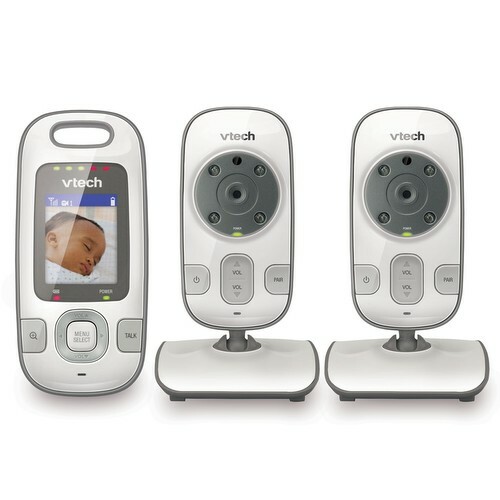 Customizable settings let you decide how best to see and hear your baby. 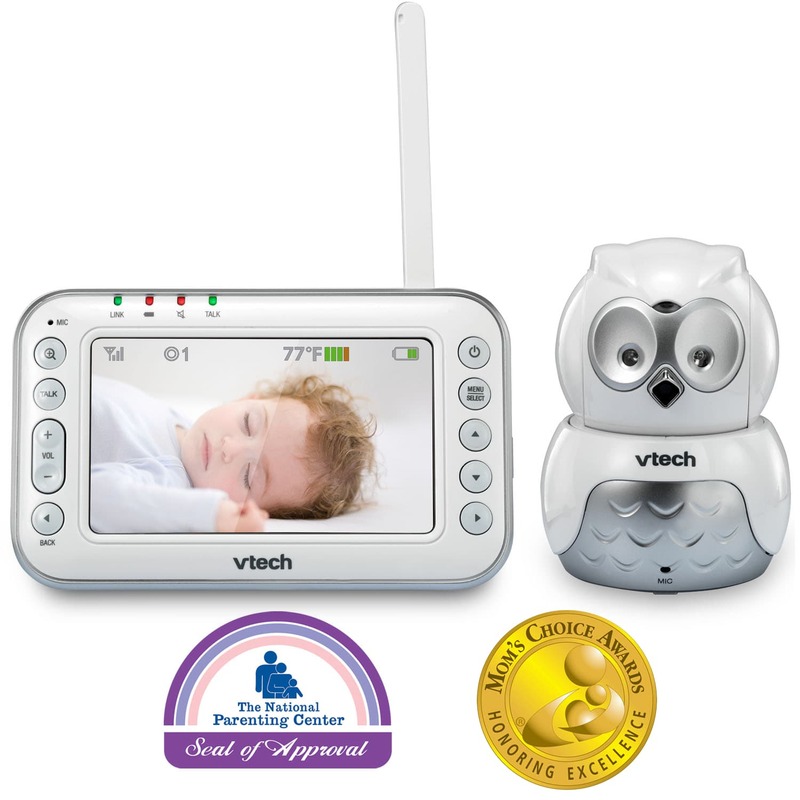 Say goodnight to bedtime fussiness. 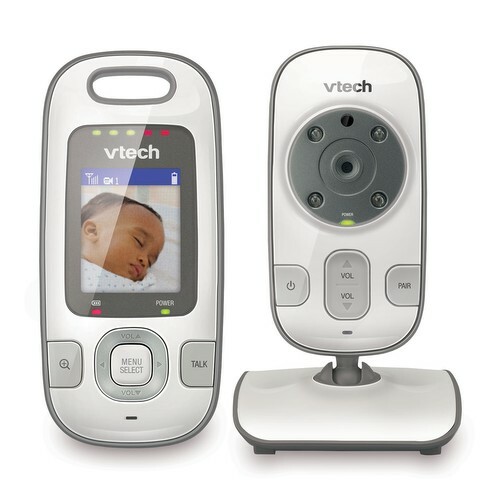 Temperature and sound indicators help you ensure your baby is comfortable, even from another room. 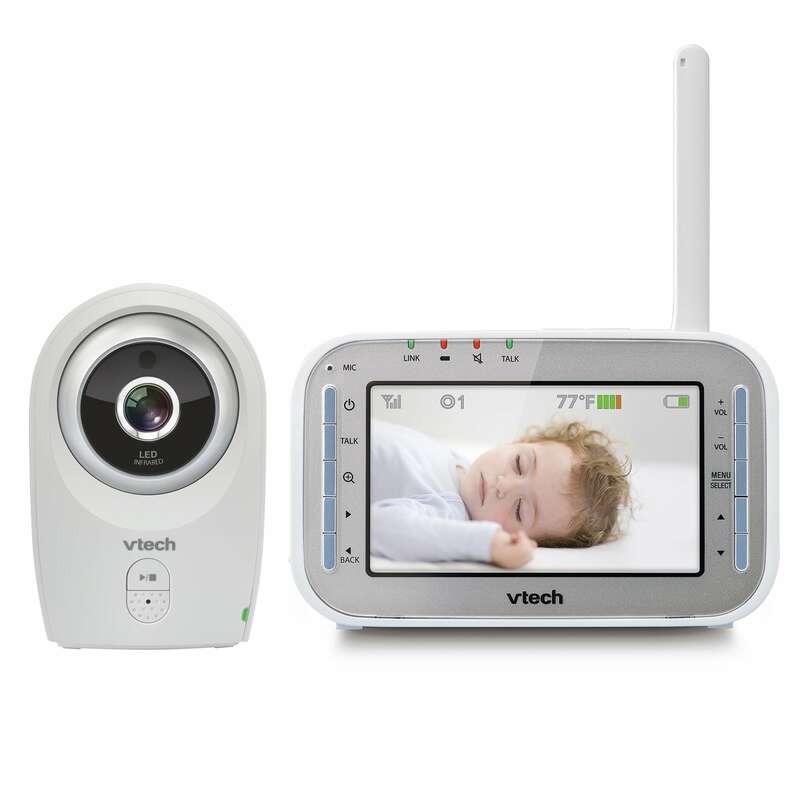 Expandability up to 4 cameras means there's plenty of wiggle room for the system to grow as your family does. 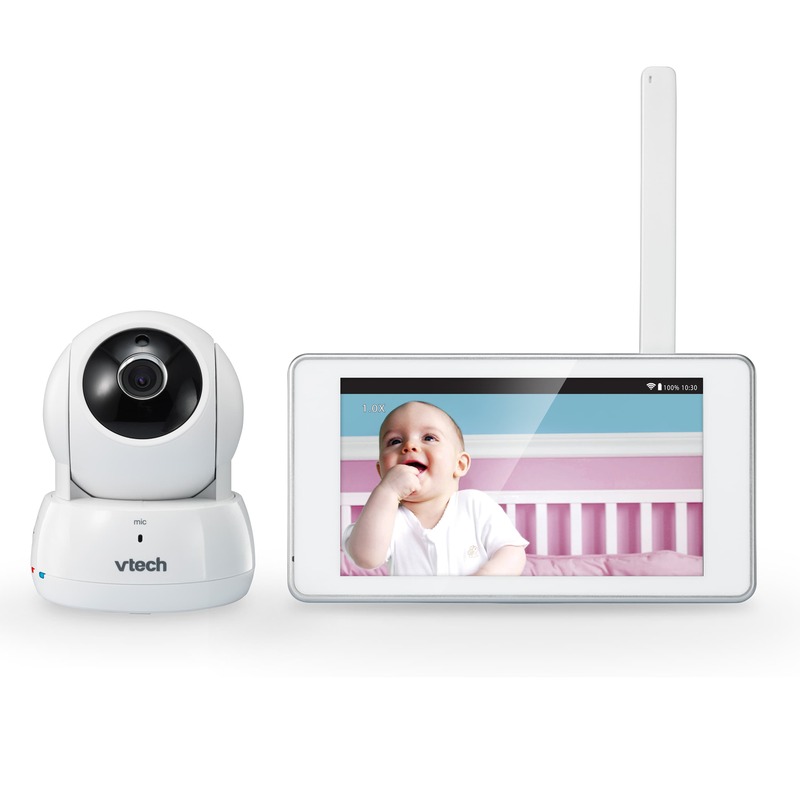 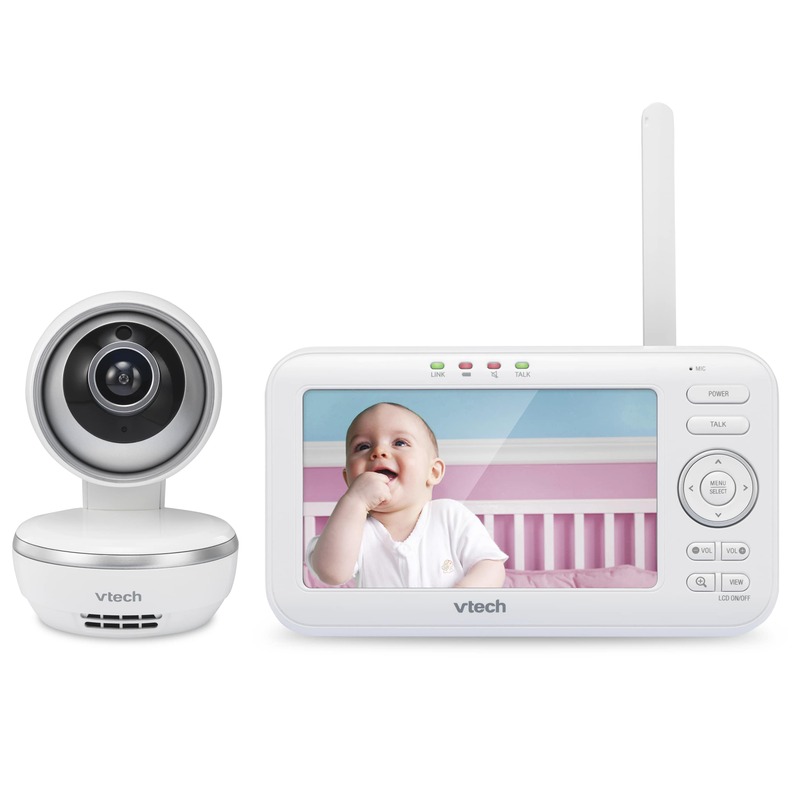 With many of the same features as our other video baby monitors, the VM312 is compact and easily slips into a pocket, making it easy to stay connected to your little one as you go about your day.